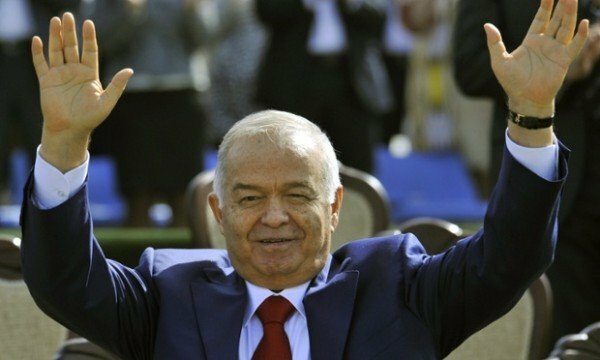 Uzbekistan’s President Islam Karimov has been hospitalized, a government statement says, amid rumors that he is seriously ill.
Islam Karimov, 78, was undergoing a full examination and treatment would “take a certain period of time”, without giving further details, the statement added. He has been leader of the former Soviet republic since before independence in 1991. Islam Karimov is known to have health issues, but the government has never previously issued a statement about his health. Unconfirmed reports quoted by the Fergananews website said that Islam Karimov had suffered a stroke. Islam Karimov was last seen on state TV on August 17 meeting the South Korean interior minister. Uzbekistan’s Independence Day celebrations – which the president always attends – are to be held on September 1.